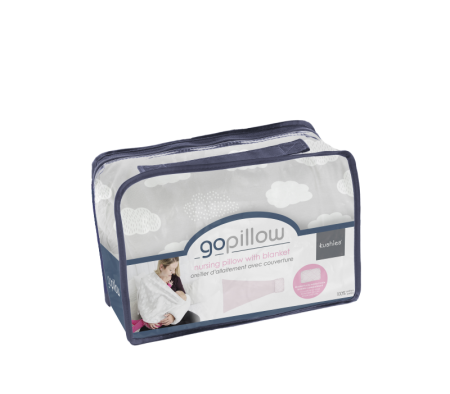 Kushies GoPillow Lite is a wearable breastfeeding pillow that is ideal for moms on the go or at home..
Kushies GoPillow is a wearable breastfeeding pillow that is ideal for moms on the go or at home. Thi..
A must have for the nursing mom! 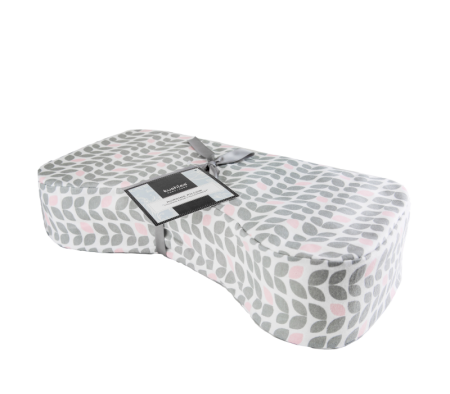 KUSHIES nursing pillow features a contoured shape to fit around mot..
On-the-go breastfeeding made easy and stylish! 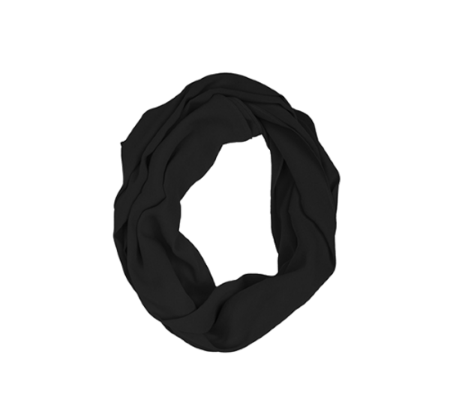 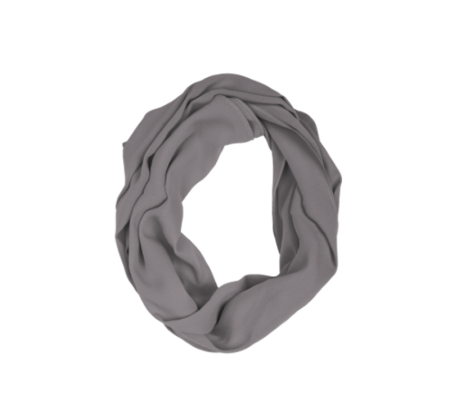 The Peekaboob Infinity Scarf by Kushies converts into..
On-the-go breastfeeding made easy and stylish! 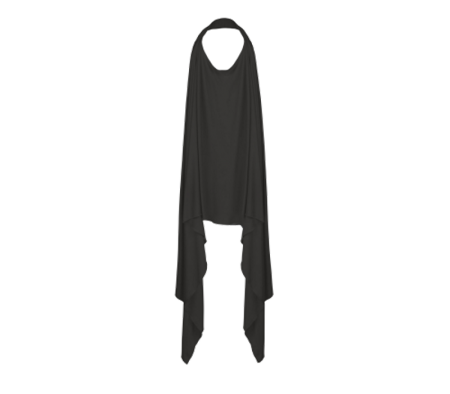 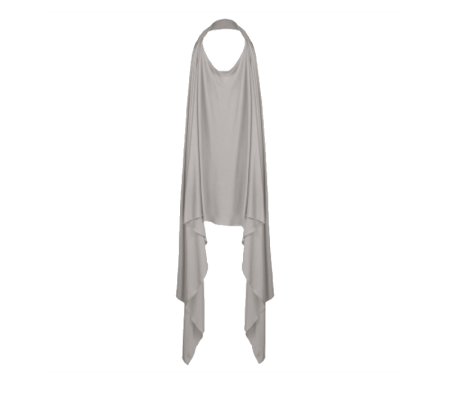 The Peekaboob Nursing Scarf by Kushies converts into ..